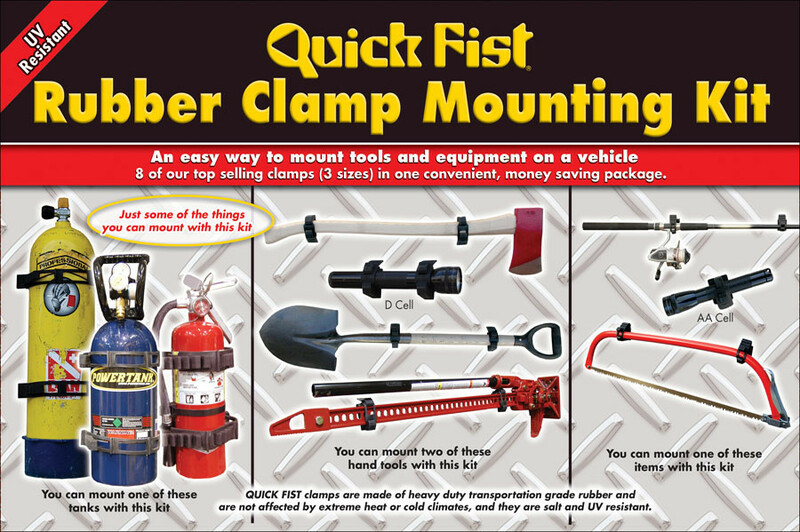 Eight of our top selling clamps in one money saving package! 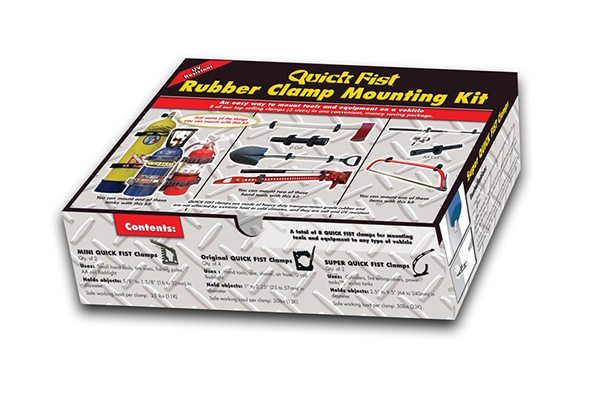 8 Clamps per box printed with installation instructions. 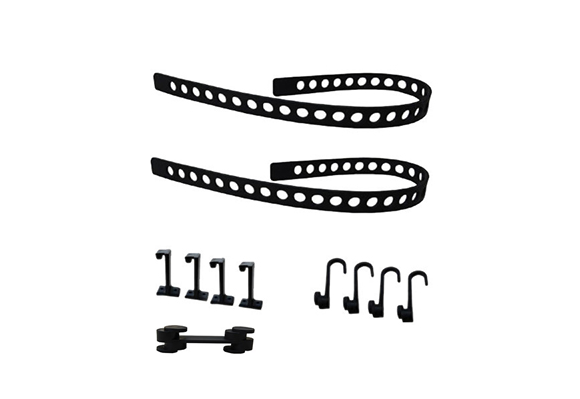 SKU: 90010. 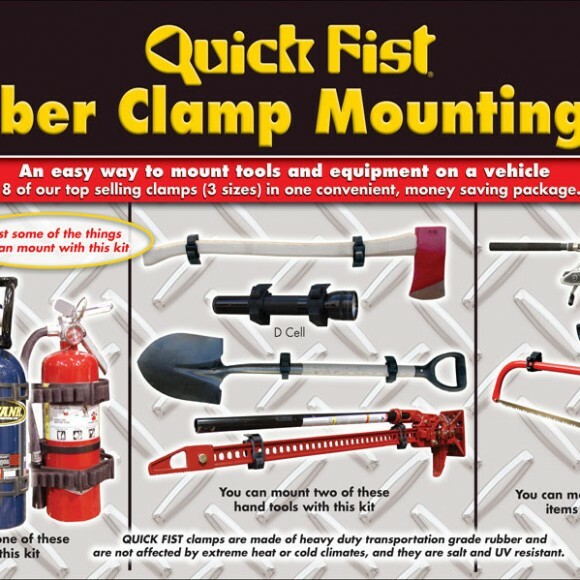 Categories: Featured, QUICK FIST CLAMP. 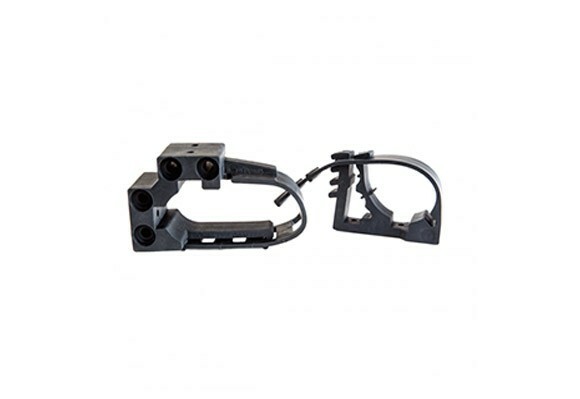 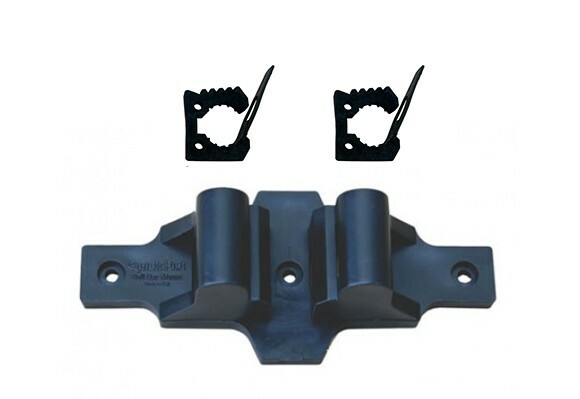 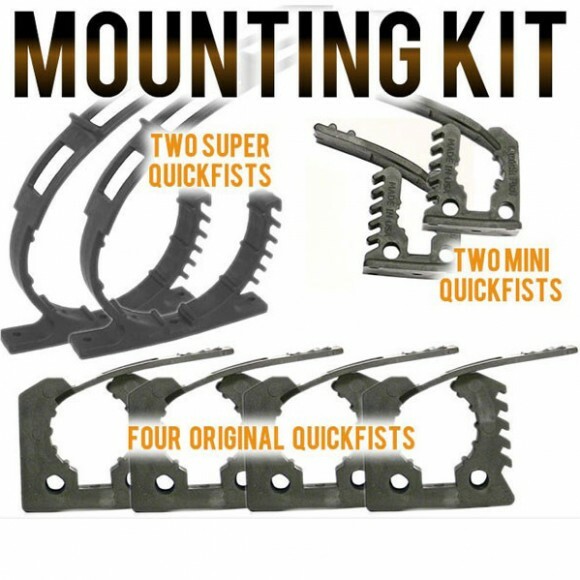 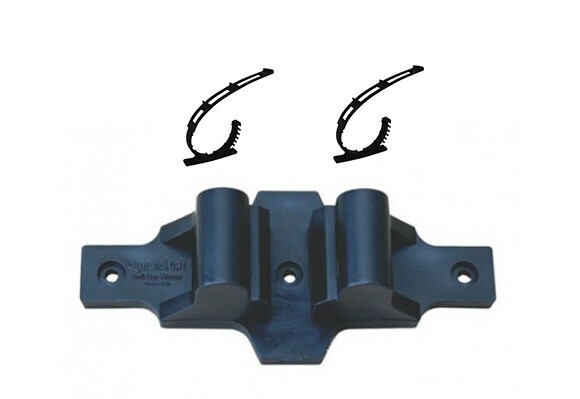 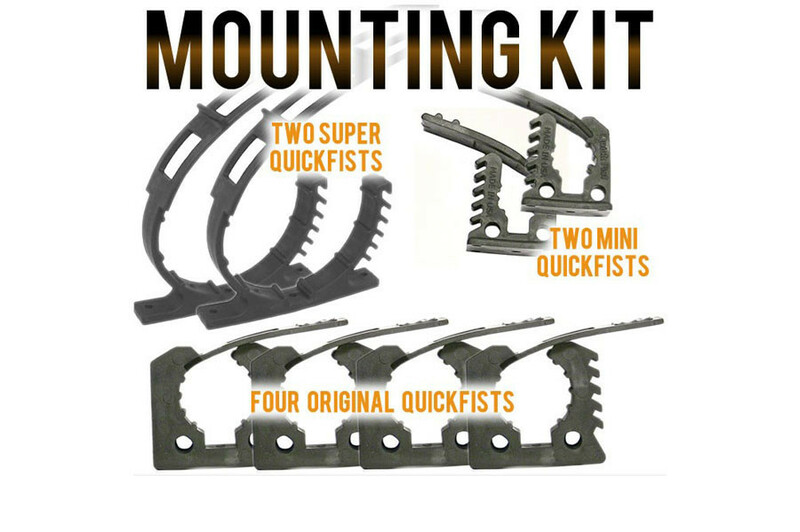 Tag: QUICK FIST CLAMP MOUNTING KIT.